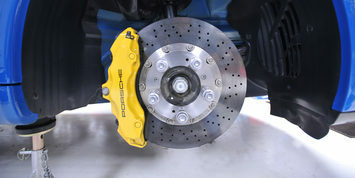 Troy’s Automotive provides honest and reliable auto services. We provide your entire auto servicing needs in Lincoln, NE. 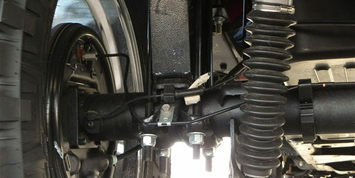 We have a solid team of mechanics and our office staff is friendly and helpful. Whether you need an emergency repair or are simply looking to have your car maintained, we can help. We offer free estimates, honest work and reliable results. Our auto servicing team will have your car operating like new again! 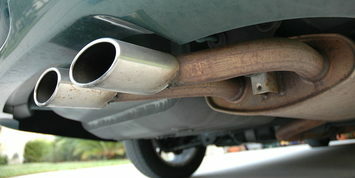 We service exhausts, engines, breaks and more. 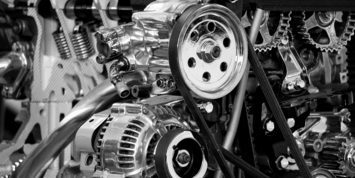 We even have products that can extend the life of your car and engine – we can handle pretty much anything to do with your car. Let us find and fix your problem. When it comes to auto servicing and engine repairs, we use the latest equipment and quality parts to get the job done right the first time around. 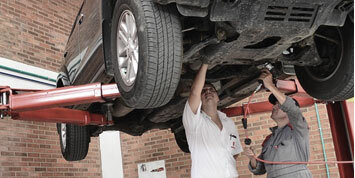 If need be, we can tow your car to our shop for service. 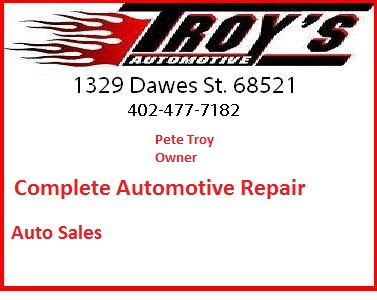 Regular automotive service with Troy’s Automotive can save you money in the long run. Give us a call today! 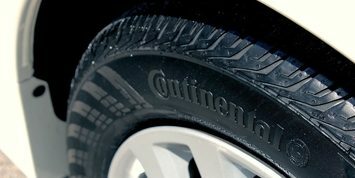 Cars for Sale Coming Soon! 1 block south of 14th and Cornhusker.